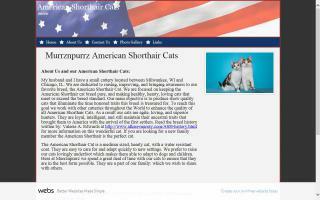 American Shorthair Cat Breeders Directory - O Kitty! 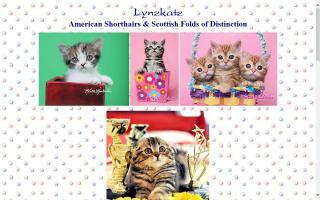 Purebred American Shorthair classic tabby kittens. 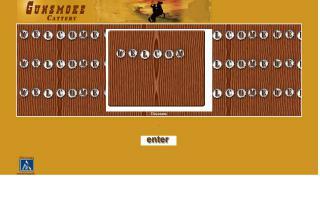 Stedam, Schooner, Tabbytalk, Yankee Star, Miribu, Amyparadise, Carocats, Sanx. CFA Grand Champion / International Winner / Regional Winner / Breed Winner / National Winner blood lines. Member of National American Shorthair Club. 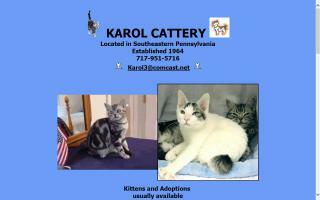 Pet cats/kittens sold with altering agreement. 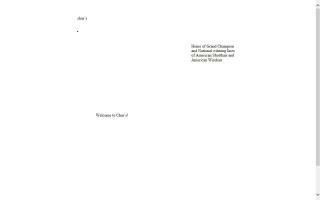 Written health guarantee. Ringworm free. No incidence of PKD to date. FeLV and FIV negative. Specializing in silver and brown. Health and temperament are our top priorities. Raised underfoot. Our kittens are socialized lovingly, handled regularly, and exposed to the daily routines of a household with a baby. 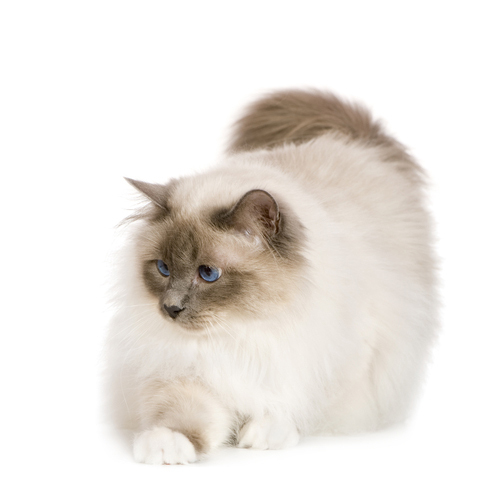 This breed is known for its longevity, robust health, good looks, quiet disposition, and amiability with children and dogs. 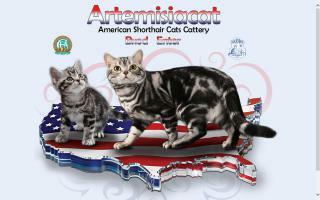 The American Shorthair is America's own breed! "In the pursuit of excellence, there can be no compromise." 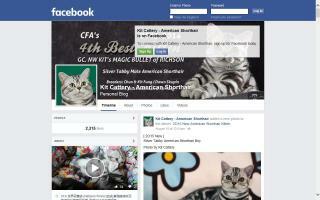 An American Shorthair cat boutique. We breed for quality vs quantity. All our kittens are produced with careful supervision in small numbers so we can spend more time with each kitten. 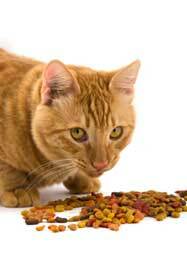 The American Shorthair is an intelligent and loyal cat. 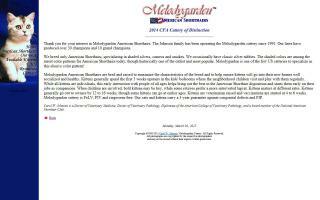 Champion bloodline American Shorthairs - home raised and loved. Kittens available occasionally. We are expecting silver classic tabbies, whites, and blue classic tabbies. 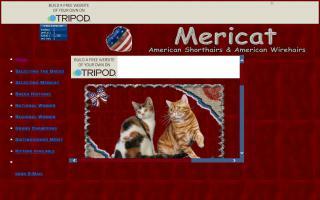 Purebred American Shorthair cats & kittens with sweet and very playful personalities. We are TICA (The International Cat Fancy Association) registered. CFA / TICA Supreme Grand Champion / International Winner blood line. C.F.A. 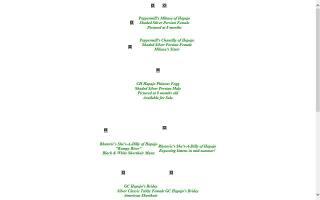 grand champion lines and regional winners. 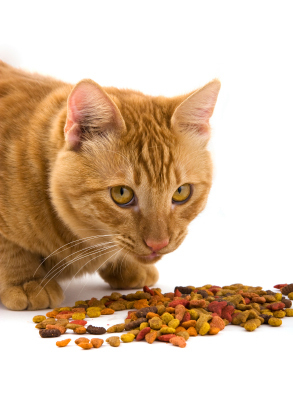 Member of the American Shorthair Breed Council. 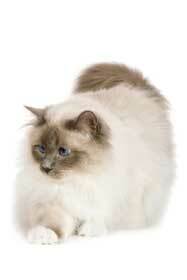 Member of the Mid Michigan Cat Fanciers, Inc. Producing quality American Shorthair cats. Located in Maple Valley, Washington. 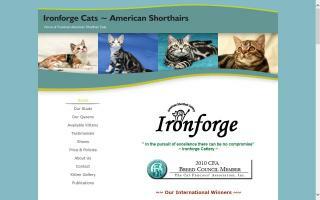 We are dedicated to the ongoing pursuit of breeding exceptional top quality American Shorthairs. 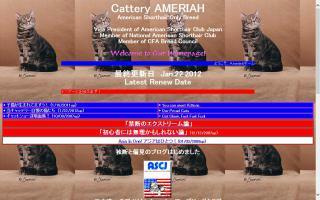 Welcome to Kit Cattery; CFA registered, American Shorthairs in Hong Kong. 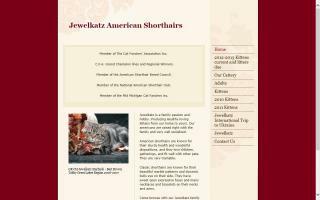 We specialize in classic silver tabby & silver tabby with white. National Winner and Breed Winner lines in Hong Kong. American Shorthairs in a variety of colors and patterns including solids and bi-colors; NO shaded. Kittens raised in under foot in our home & hearts. Located in SE Wisconsin near the WI-IL state line. Will ship interstate and international.